Malta-based cryptocurrency exchange OKEx has added the Vietnamese Dong (VND) on its Customer-to-Customer (C2C) trading system, enabling Vietnamese customers to exchange their fiat currency for tokens on the platform. The C2C platform was created by OKEx in 2017 as a peer-to-peer platform where users can buy and sell cryptocurrencies using fiat currencies. 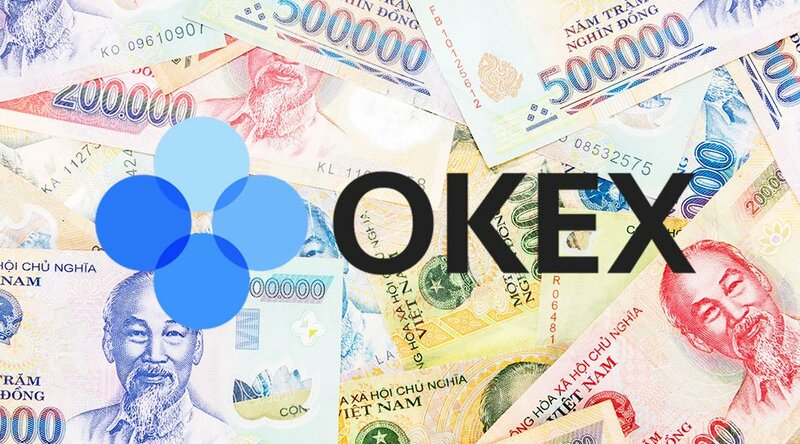 OKEx’s Head of Operations Andy Cheung noted that the addition of the VND on the company's fiat-to-token platform would drive the adoption of cryptocurrencies in Vietnam. 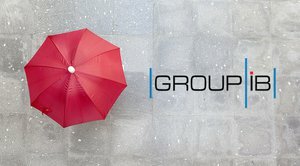 “Vietnam is one of the most important blockchain hubs in Southeast Asia. We see a significant growth in the use of cryptocurrencies in this market,” Cheung added. Trades made on the C2C platforms won't incur any transaction fees, according to the release. 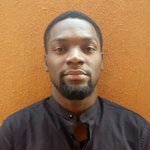 The exchange also plans to introduce market makers (merchants) in the future. Merchants are verified traders who have enough reserves to facilitate transactions on the platform. The digital asset platform requires a security deposit from qualified merchants before they can be accepted on the platform. "Market makers help serve a larger number of crypto enthusiasts and hence support a high trading volume. OKEx examines every merchant on the C2C platform. Every merchant on the platform needs to declare their digital assets which must exceed OKEx’s internal requirements to get qualified and to trade." OKEx, which recently dislodged Binance as the largest crypto exchange by trade volume, added four stablecoins to the list of assets available for trading on its token-to-token platform in October 2018. The exchange also announced its expansion to the U.S., having secured money transmittal licenses (MTLs) from 20 states across the U.S., excluding New York and Washington, D.C.